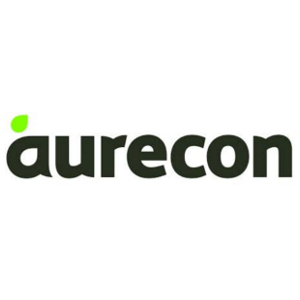 Aurecon is a leading management owned technical, engineering and advisory company, delivering high value solutions to the changing needs of the world. With an office network extending across 25 countries, Aurecon has been involved in projects in over 80 countries across Africa, Asia Pacific, the Middle East and the Americas and employs around 7 500 people throughout 11 industry groups. As thought leaders across a diverse range of specialisations, we encourage innovative thinking and ideas. We aim to set industry standards, benefit communities and make a significant contribution throughout the developed and developing world. Aurecon employs inspirational and energetic people. We aim to recruit and retain the best talent and we are committed to unleashing the potential of our people by challenging them with interesting work, and giving them the support and autonomy they need to achieve their goals. We know the contribution of our people is key to the success of Aurecon and our clients, which is why we provide both financial and non-financial benefits to attract and retain high calibre individuals. Aurecon offers diversity and a variety of career paths across various geographies and competencies.